I used to watch Rugrats way back in the day before I had kids, and thought there was no way kids can actually get into that much trouble. I was so wrong. When my son was barely walking he managed to get spaghetti sauce and paint the walls with it. You couldn’t turn your back on that kid for a second, he was like a little Houdini who would escape anything you trapped him in. Chuckie and his pals from Rugrats were the same way. They were always getting into something. 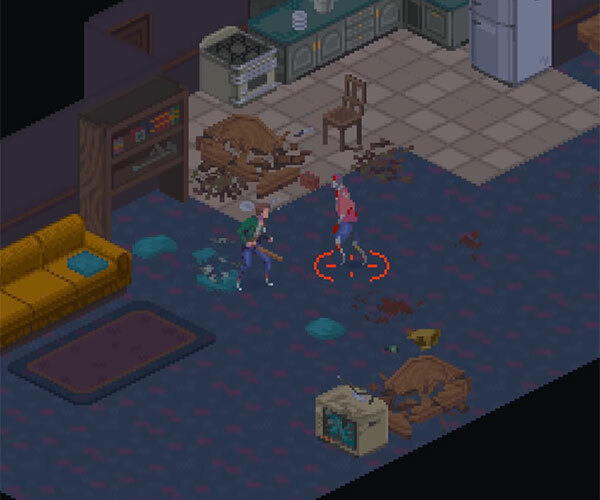 I’ve often thought Nickelodeon’s red-headed Chuckie was based at least in part on the knife-wielding maniac Chuckie. If you are a Rugrats fan, you will want this Funko POP! 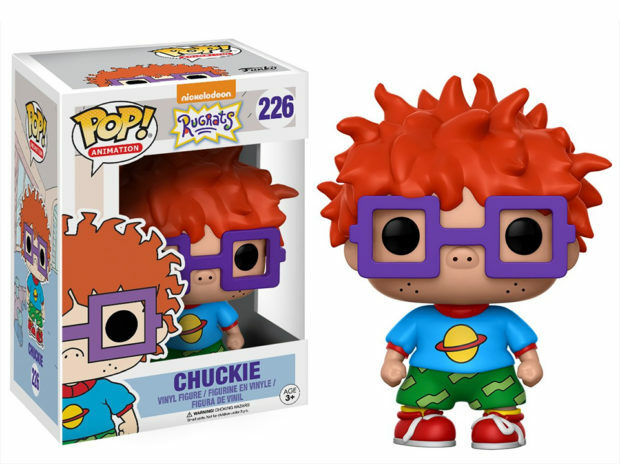 Vinyl figure of Chuckie. It’s guaranteed not to mess up your house (or kill you in your sleep.) You can pre-order the figure on Amazon for $10.99, and it’s expected to start shipping around June 12.